CSULB BUILD is hiring Graduate Mentors to start in summer or fall of 2019. Becoming a successful scientist is a team effort. 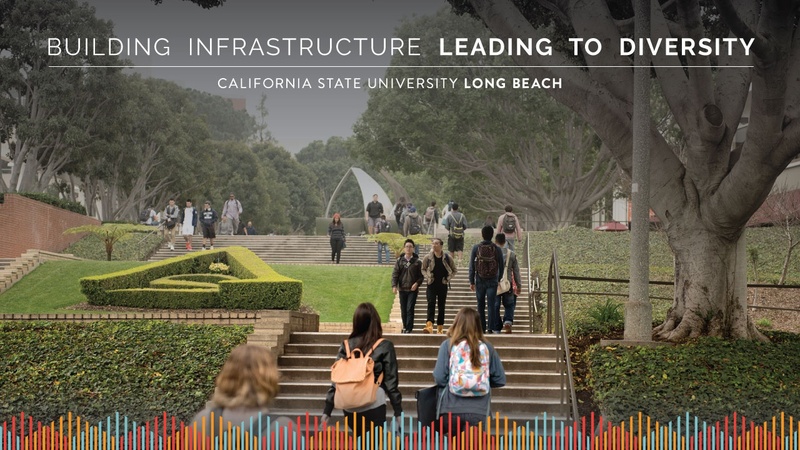 Click on the image below to view a video that gives an overview of the CSULB BUILD program. including Mentor videos and highlights from BUILD events. Sign up below to be on the notification list for the 2020/2021 School Year.